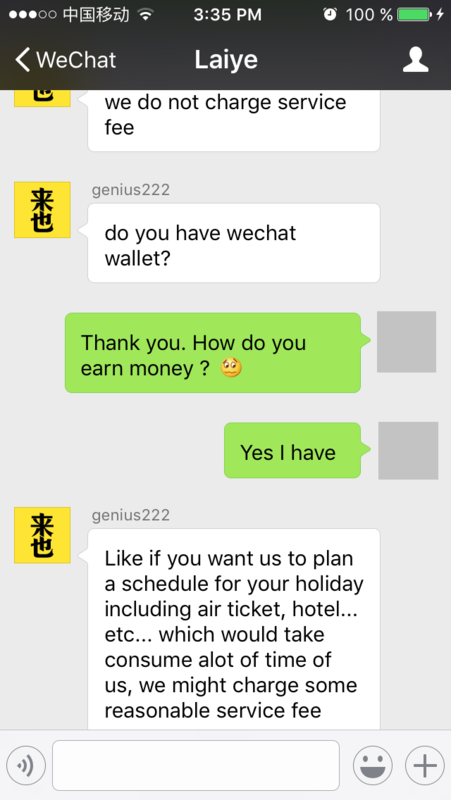 Since you have already created your Wechat wallet, you can now enjoy many services offered by virtual personal assistants or concierges on Wechat. 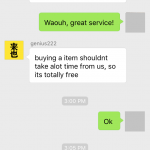 They basically all offer the same type of services… tell us your best experience! 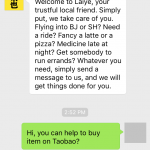 What can you ask to Laiye? 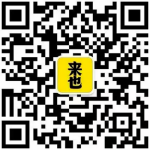 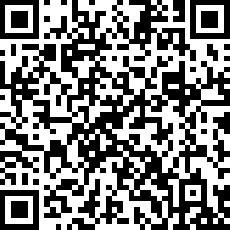 After talking with with Genius222, the company is currently developing an APP, but you can already benefit from the services of your virtual concierge, using the Laiye Wechat account (scan the QR code to access it). 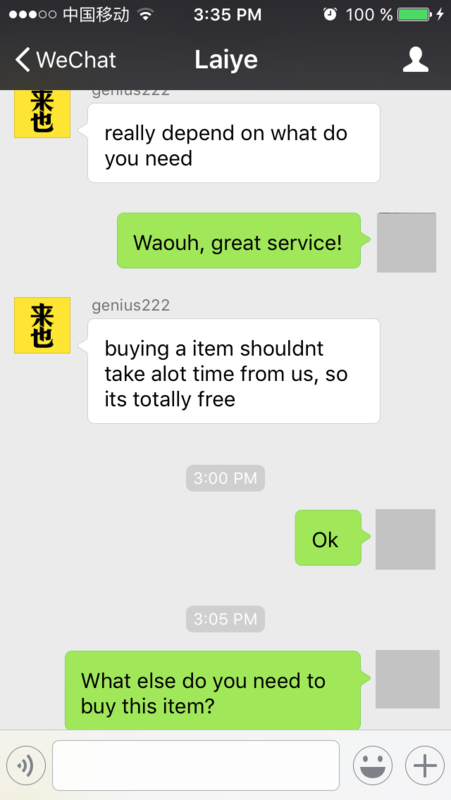 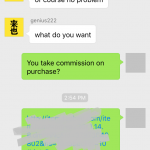 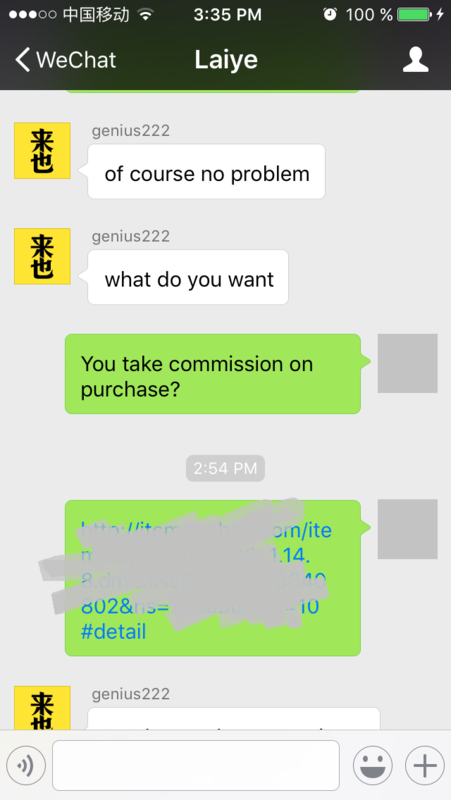 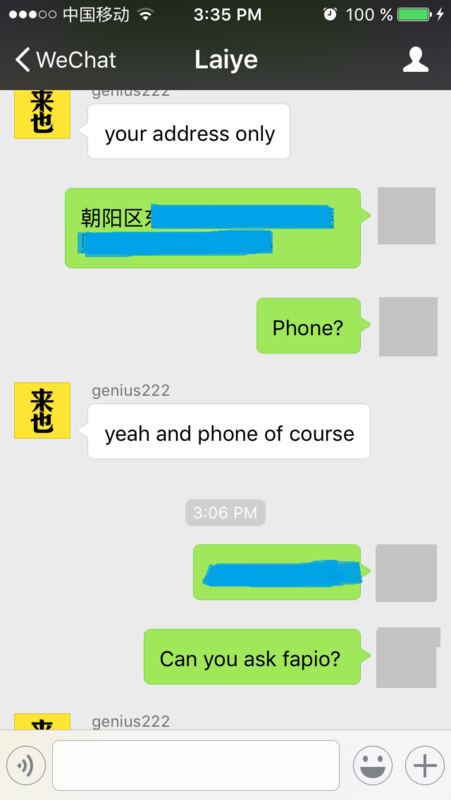 I tried the service to buy something on Taobao, and here you have the screen shoots of the conservation I had with Genius. 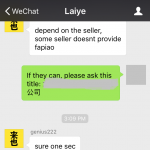 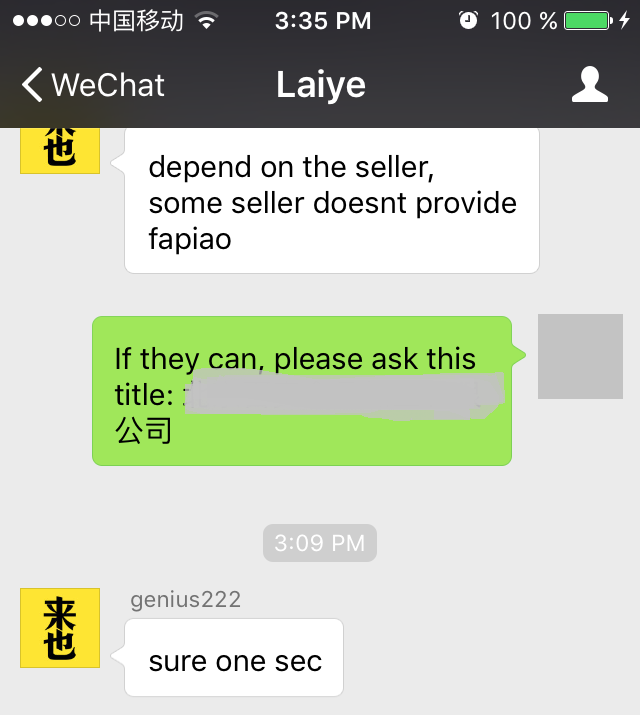 They help you for FREE to buy something on Taobao and then can even ask the fapio in case the reseller is able to provide it! 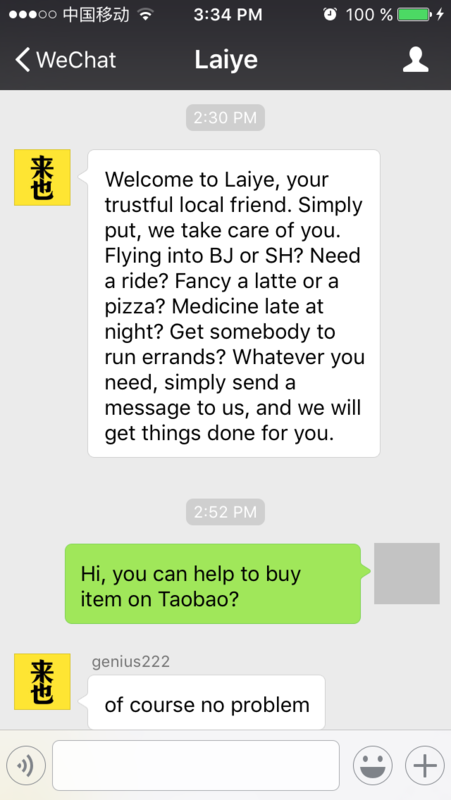 Once you transfer the amount with your Wechat wallet, they will order the goods on Taoabo! Wechat Secretary can help you to order drinking water, open Alipay accounts, order items on Taobao, and even accompany you to the hospital if you’re sick. 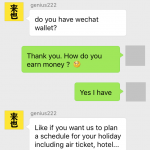 WeChat Secretary will take a 0% – 5% service fee with a 5 RMB minimum charge for the trouble. 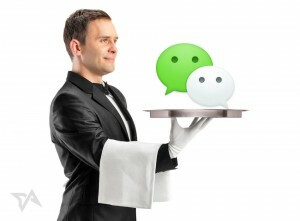 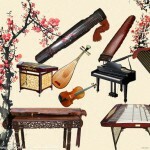 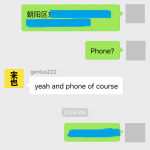 XiaoIce is designed to remember previous conversations and can refer to it.